The Australian Cyber League has built a style guide that is consistent across all of the brand, whether it be web graphics, print design or stream graphics. We've also provided all of our assets on this page for download, so don't worry about Google search. 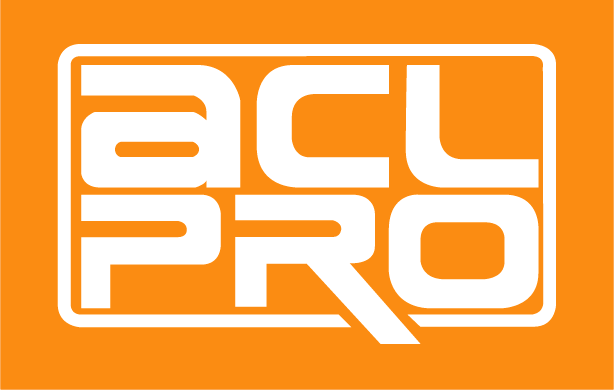 This is the primary brand logo. It must be used as the primary branding element on media that allows it. This is the secondary brand logo, it maintains the ACL gold that is commonly used as well as letting the white stick out on backgrounds that might make it difficult. 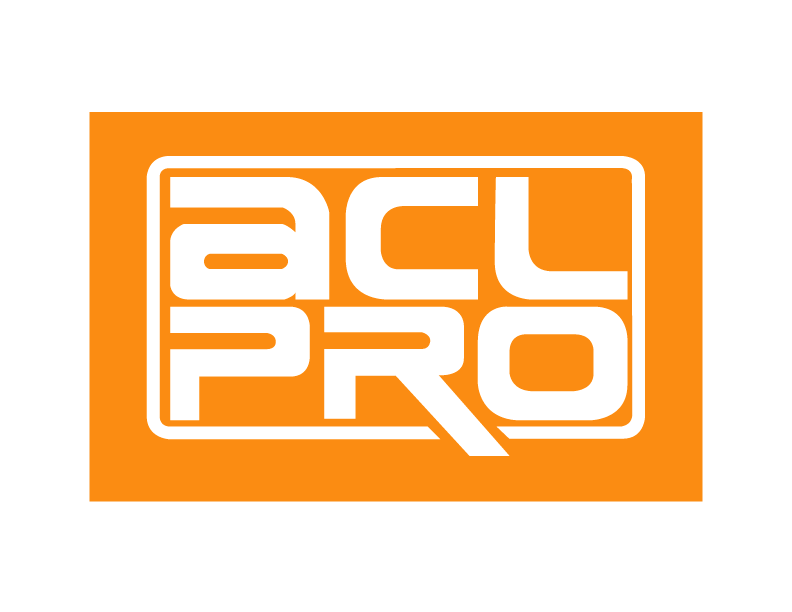 For any colour restricted media such as black/white prints, or any images where the primary and secondary logo do not fit, the white ACLPro logo should be used. Use our brand assets sensibly. This simply includes common sense restrictions. Do not alter the colours in the logos, do not stretch the logos out of proportion, use the correct logo, do not cover the logo and make sure it stands out from it's background. 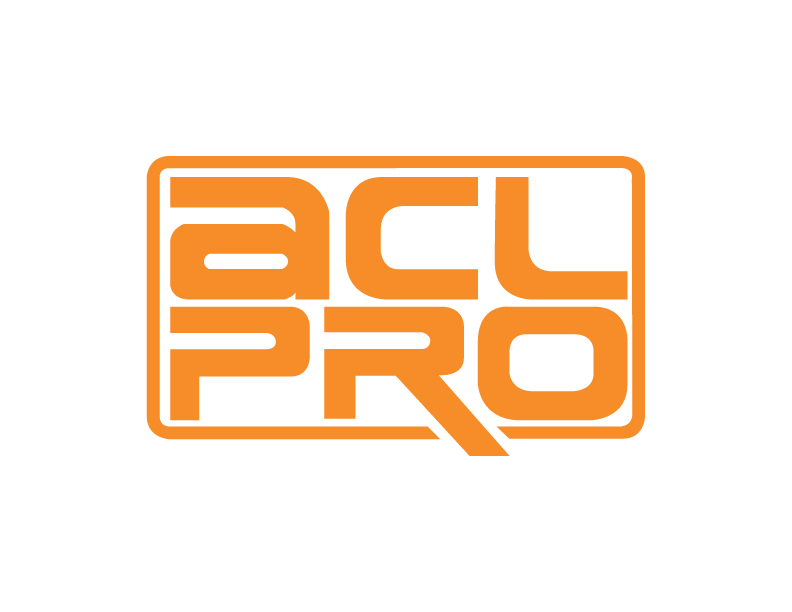 The ACL logo should have a good amount of bleed around it. Where possible each side should have enough space to hold the "a" from ACL.